Author Blog-in becomes Discover Authors! 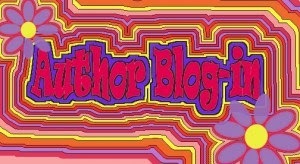 Author Blog-in becomes Discover Authors!. Here is the next book!